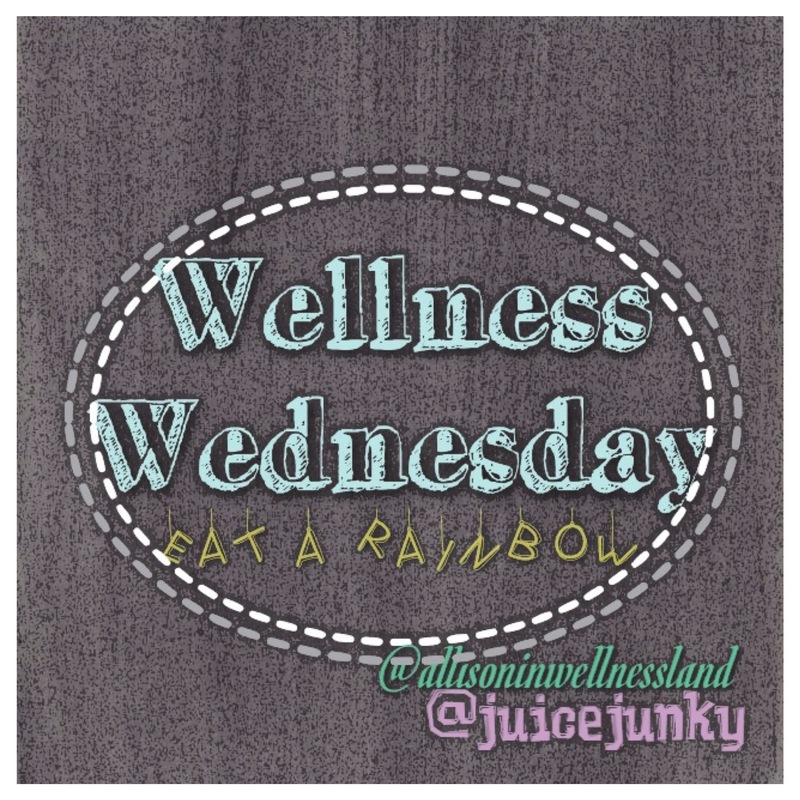 I was approached by fellow health blogger Allison In Wellness Land a few weeks ago about participating in a weekly posting called “Wellness Wednesdays”. The goal is to highlight a different colored food each week in an attempt to promote the great advice to “eat a rainbow”! Well, obviously I was on board, but if you notice, today is definitely NOT Wednesday, and last time I checked, the rainbow starts with red. Okay, so I’m a few weeks late to the party, which accounts for the fact that Yellow is now the highlighted color of the week! As for my tardiness, that’s all on me. I woke up Wednesday fully prepared to talk all about the healthy benefits of lemons and lemon water as a part of a daily morning routine, but that clearly didn’t happen. I received some unfortunate news about an old friend yesterday, and as a result was very distracted. Things work out, though. This morning, I woke up feeling slightly off, and after being at work a mere 2 hours, a headache, clogged sinuses, and a wicked sore throat were threatening to derail me. School was all but unbearable as I struggled to remain conscious during a 3 hour lecture on disease outbreak and transmission. By 6 pm, my day was done and I was finally able to focus on getting over this horrendous cold. An old boyfriend once told me that the best way to beat a nasty bug like this is to “sweat it out”, and what better way to do so than to sweat this cold out in the sweatshirt he left at my place? Big, baggy, comfy, and definitely got me feeling like a sauna. 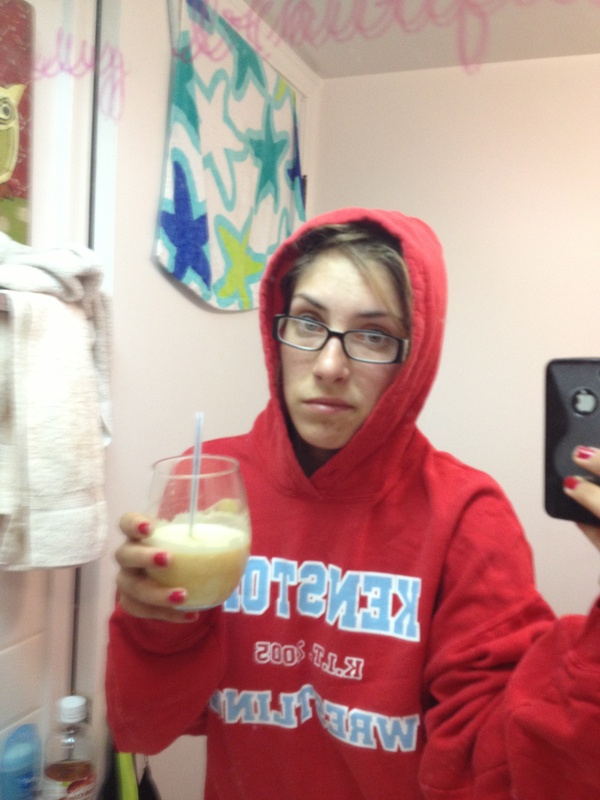 Yeah, I may be sick as a dog but I’m still rockin’ the trophy hoodie, don’t deny it! I bet you’re wondering how yellow food plays a role in this. Well, I’ll tell you! My go-to flu buster juice just happens to be lemons, garlic cloves, and ginger root, all three of which are very yellow foods with very healing properties! Mix in some cayenne pepper, and my throat feels so much better. I’ve also taken to nibbling on some raw yellow onion, which has notorious anti-inflammatory properties as well as plenty of B6. They are also alliums, which means that yellow onions (as well as the raw garlic I was juicing) are natural antibacterials and anti-fungal foods. Hippocrates once said “let food be thy medicine and medicine be thy food.” By eating a rainbow, we can do just that, and expose our bodies to a plethora of phytonutrients and vitamins essential to thriving health and a flourishing life! Stay happy, stay healthy, and stay juicing! I have to say, one thing I love about a fridge stocked with whole foods is the versatility I have with meals. Combinations, portion sizes, and prep time are all totally in my control. Sometimes, I get home and I’m ready to take on that intimidating new ethnic recipe I’ve wanted to try. Other times, I want to branch out on my own and do a little experimentation. And other other times like tonight, I just want something fast, light, and satisfying. Cooking from scratch means the fridge is always full, and the possibilities are truly endless. While I did plan on tackling a particularly interesting recipe tonight, I came home from work mentally exhausted, and was able to throw together a dinner that was much more suited to my mood. 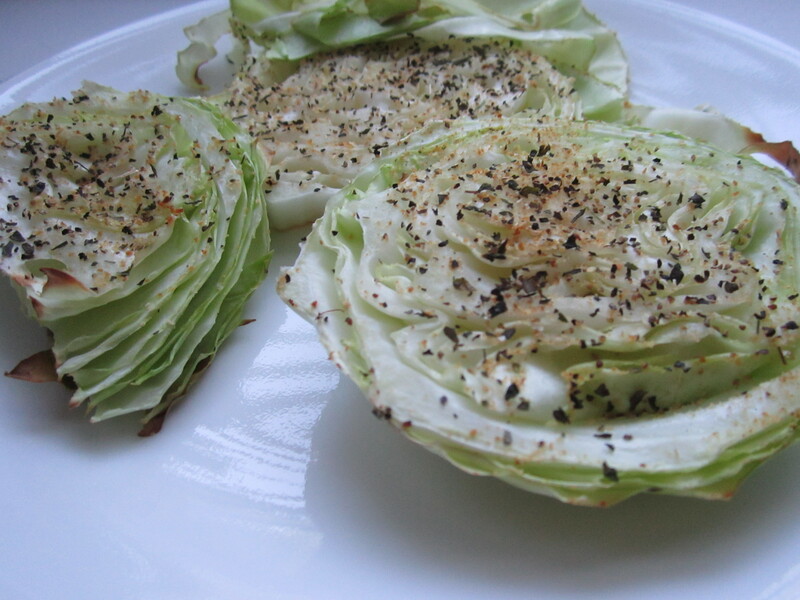 Roasted cabbage is something literally ANYONE can cook. All I did was pre-heat the oven to 375 and toss a couple hunks of cabbage in. I lightly drizzled some olive oil, and completed the dish with some garlic and onion powder, pepper, and basil. Pop those suckers in the oven for a half hour and you’re in business! I also threw together a salad with produce from my trip to the farmer’s market last Sunday. Chopped romaine, bell peppers, tomatoes, zucchini, & pepitas with a little balsamic drizzled on. That’s the stuff. All in all, dinner took about a 20 minutes to prep (the cabbage obviously took a little longer than that to cook, but prep time was super short!). Yes, my salad WAS prepared in a pot. I just threw all my dishes in the dishwasher and had to improvise! Still tasted amazing though! I know foods I post sometimes have lengthy prep times, or seem complicated to reproduce, but hopefully today’s post proves to you that eating a clean, unprocessed diet can be both healthy AND simple! Food is either as simple or as complicated as you want it to be, and tonight I ate a clean, vegan, totally unprocessed meal that I was able to enjoy less than 40 minutes after walking in the door after a long, crazy day of work. What healthy meals do you prepare when you’re short on time? After using up all of my fruit pulp to make some delicious apple coconut pops, I still had a huge bag of vegetable pulp. What was I going to do with a bag of beet, carrot, celery, cucumber, tomato, spinach, and kale bits? Surely not make popsicles out of it! I love my veggies, but that just sounds like a bad idea that should never happen. I know some people sneak these pieces into breads and muffins, but I’m on a juicing cleanse, so I wouldn’t be able to eat any of that. The only solution I could think of was to cook up a batch of vegetable stock—a BIG batch of vegetable stock! This recipe was perfect! Nothing but water and veggies; all perfectly allowed during a fast. If I weren’t fasting, I would have probably added a teaspoon of coconut oil to the mixture, and perhaps a pinch of salt, but aside from that, this stock is delicious! I have been heating it up and drinking it for a little change in routine. The cold, refreshing juices definitely hit the spot but after days of nothing but cold beverages and hot water with lemon, a nice hot bowl of vegetable broth really hits the spot. I even ate it with a spoon, so it felt like I was “eating”! It’s the little things like that which get your mental self on board with tough commitments like a juice cleanse. As I’ve said before, juice fasts are always easier when you have a partner to lean on, but unfortunately I no longer have that option. Maybe I’ll write about how to get through this on your own, once I get through my first fast by myself! Anyways, I’m rambling. 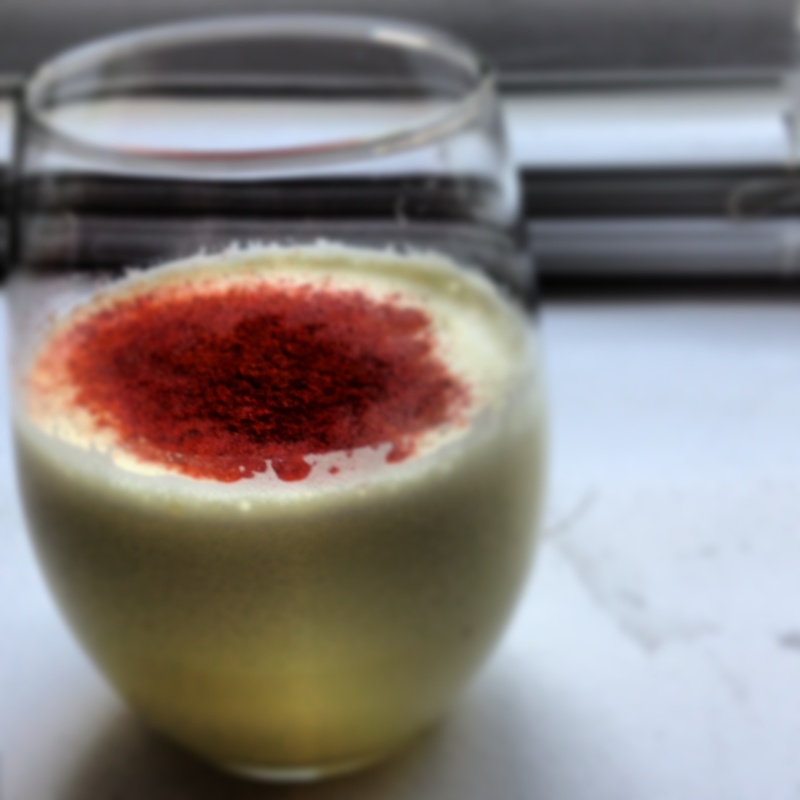 Check out the recipe and let me know what you think! Use whatever spices you like, don’t confine yourself to basil and oregano just because those are the spices I had on hand! 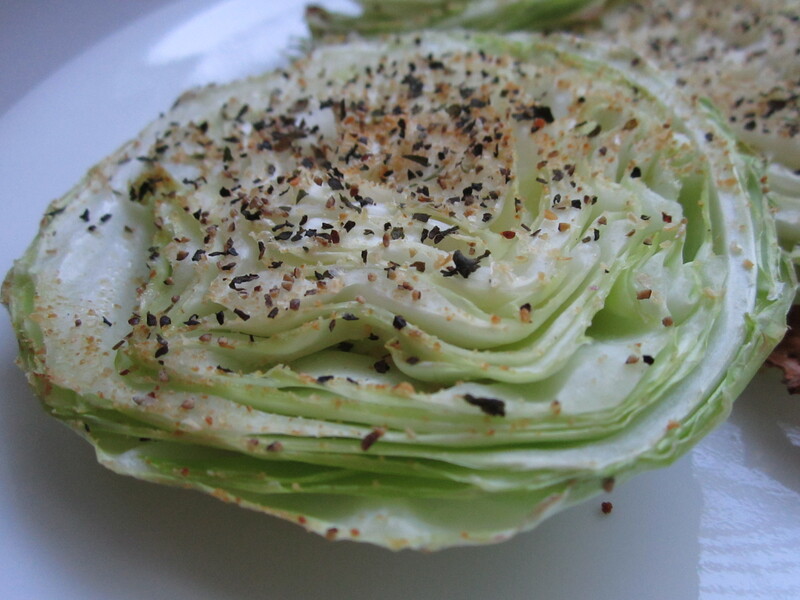 it doesn’t matter what vegetables you use in this recipe; it’ll be good no matter what! 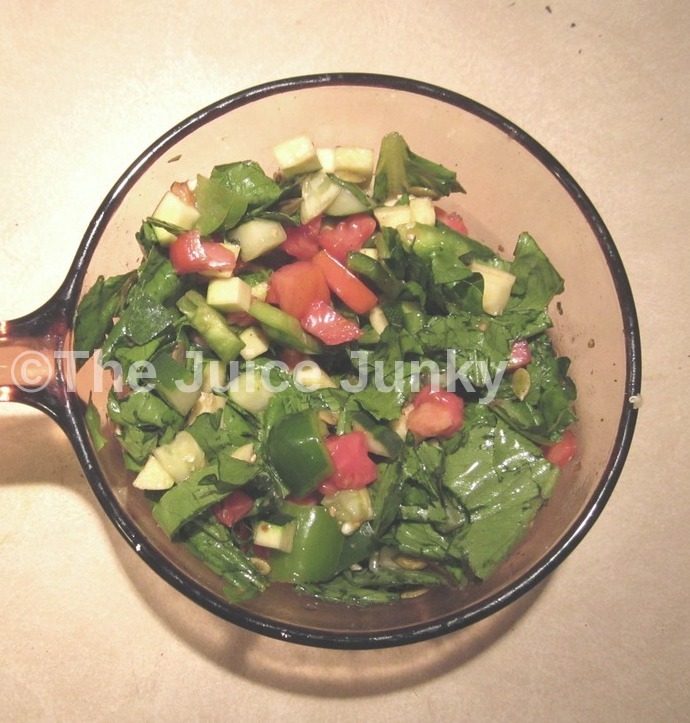 Add 3 or 4 cups of water and juicer pulp to a large stock pot and turn the stove burner to medium/high. Once the water begins to boil, add the spices and garlic. Continue to cook, stirring frequently, for 2 or 3 minutes. Add the rest of the water to the pot. Keep the burner on medium/high heat and let the concoction come to a boil. Turn heat down a few notches and let cook for 15-20 minutes. Lay the cheesecloth (or shirt!) in the large bowl like a liner. Once the mixture has cooled, ladle out small amounts at a time into the cloth and strain the liquid out into the bowl. 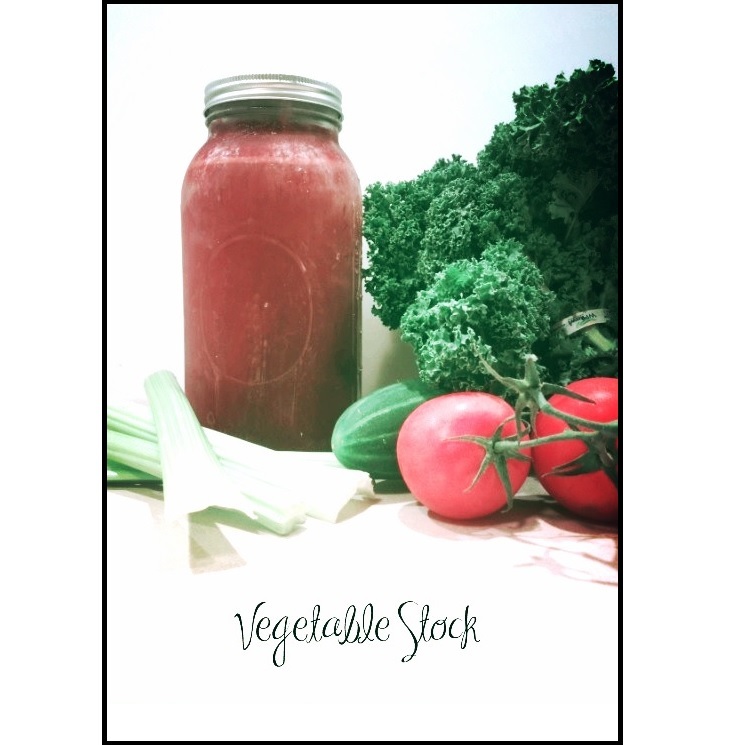 Transfer the vegetable stock into canning jars and seal. If freezing (like I did), make sure you leave enough space at the top of the jar for the liquid to expand! Nothing says epic fail like opening your freezer to what looks like a murder scene of vegetable stock splattered on the walls. 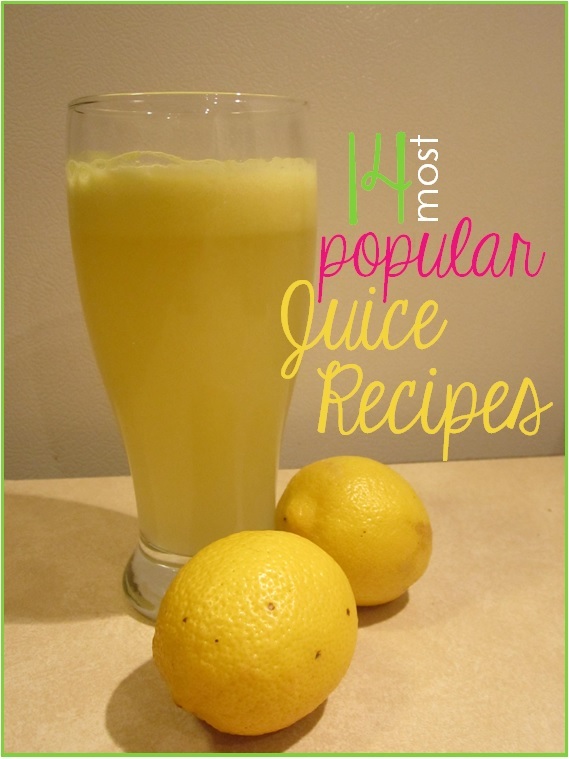 Let me know what you think of this use for juice pulp! I thought it was pretty delicious! Until next time, be well and happy juicing!